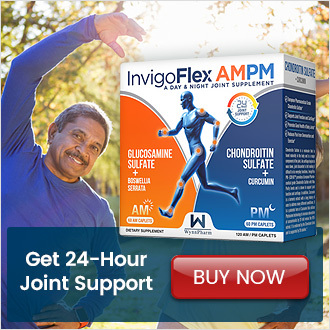 New Study Confirms, Chondroitin Sulfate Effective for Joint Pain! 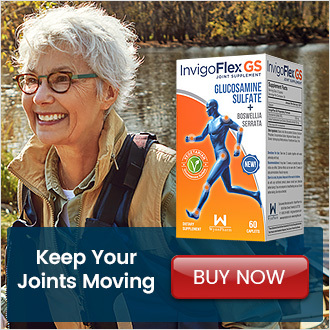 A new study has confirmed, no glucosamine, no problem! 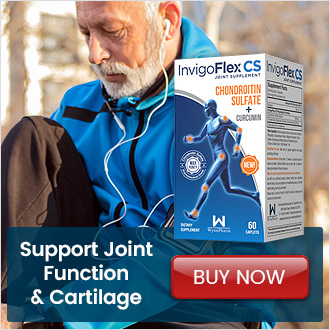 Chondroitin Sulfate (CS) has been shown to be effective for joint pain. It’s been proven as effective as Celebrex and more beneficial than placebo in a 6-month trial. CS is available as an over-the-counter supplement in the United States. However, it is often combined with Glucosamine ingredients. This is due to mixed results on CS benefits, inconsistent study designs, and low purity and overall quality of some CS ingredients. The new study called the Chondroitin versus Celecoxib versus Placebo Trial, otherwise known as CONCEPT, aimed to fix these inconsistencies by using recommended study guidelines and Pharmaceutical Grade CS. Conducted in five European countries, the CONCEPT trial was done on 604 patients with osteoarthritis in the knee, as defined by American College of Rheumatology (ACR) criteria. Patients were randomly assigned 1 of 3 options - placebo pills, NSAID celecoxib, or pharmaceutical grade CS. Joint function and overall pain was examined over a 6-month period. To measure results, two endpoints were used. First was estimation of pain on a 100 mm Visual Analogue Scale (VAS). Second, was on the Lequesne Index (LI), which combines pain and function in a score from 0 to 24. Figure A shows these results over the 6 month period for placebo pills, NSAID celecoxib, and CS. To fix inconsistencies with study design, CONCEPT followed guidelines by the European Medicines Agency (EMA). They produce Guidelines on Clinical Investigation of Medicinal Products Used in the Treatment of Osteoarthritis in which it was recently supported by a consensus of European experts. In addition, CONCEPT used a high quality pharmaceutical grade CS containing highly purified chondroitin 4 & 6 sulfate in a concentration not less than 95%. CONCEPT trial concluded that - “800 mg/day pharmaceutical-grade CS is superior to placebo and similar to celecoxib in reducing pain and improving function over 6 months in symptomatic knee osteoarthritis (OA) patients. This formulation of CS should be considered a first-line treatment in the medical management of knee OA”. 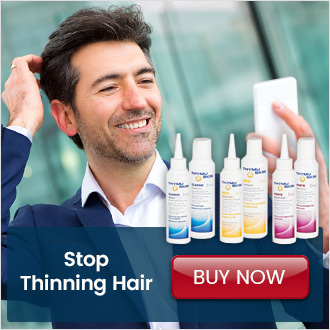 What about Glucosamine Sulfate and combination products? 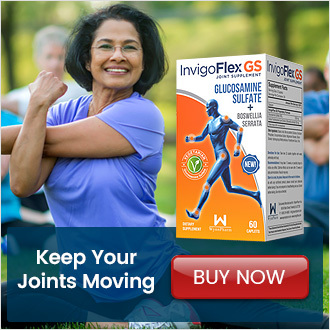 Glucosamine Sulfate (GS) is still a very good option for promoting joint health. In fact, many doctors view GS as the ingredient with the most positive clinical research. So how does it fit in with Chondroitin Sulfate? Patients and even doctors are confused when they should take or recommend Glucosamine products versus Chondroitin products. To simplify, we highlighted the three options available to promoting joint health. Dosage of 1500 mg needed. 3-months needed for optimal relief. Option #2: CHONDROITIN SULFATE 800mg – 1200mg. Proven to be as effective as NSAIDs. High purity and quality levels needed to be effective. Dosage of 800 - 1200 mg needed. 3-months needed for optimal relief. 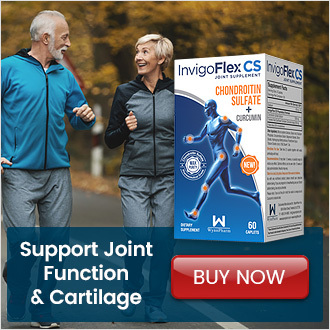 Helps promote joint function in the knee AND the hands. Option #3: GLUCOSAMINE SULFATE with CHONDROITIN SULFATE. 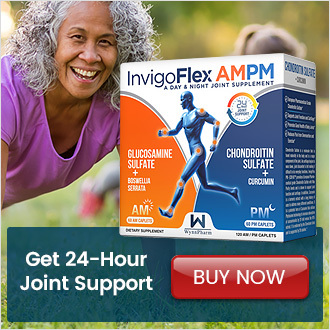 Shown to be effective for medium to severe joint issues. Glucosamine and Chondoritin ingredients should be taken at different times to improve bioavailability. 3-months needed for optimal relief. Effective for joint issues in the knee AND the hands. As mentioned, the type of Chondroitin Sulfate ingredient and its purity and overall quality levels vary greatly between products. This was also acknowledged in the CONCEPT trail – “…pharmaceutical-grade CS (ie, the 4&6 isomer of sodium CS) was shown to improve pain and function and/or delay structural progression of knee OA in several well-conducted studies, these results were not confirmed when lower grade formulations were used”. 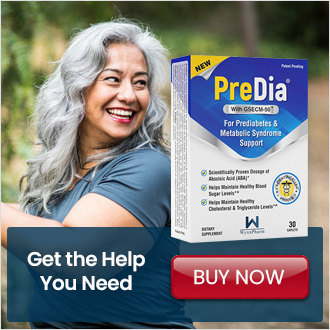 It is important patients and doctors do their research into the type of ingredient that is being used within the product and also its quality level. Pricing and availability is not the most efficient measure to gauge quality, so research is needed to sift through all the different products available in the market today. Nicky Broyd. Chondroitin Sulfate 'Helps Knee Osteoarthritis' - Medscape - May 26, 2017. Use the form below to contact us. A representative will contact you shortly.